Every new real estate entrepreneur needs to understand the concept of “No-Fail.” Real estate investments have been proven to contain significant advantages in providing a way to both earn financial rewards as well as to protect personal assets. In the world of financial investing, there is no such thing as being a true “No-Fail” strategy. 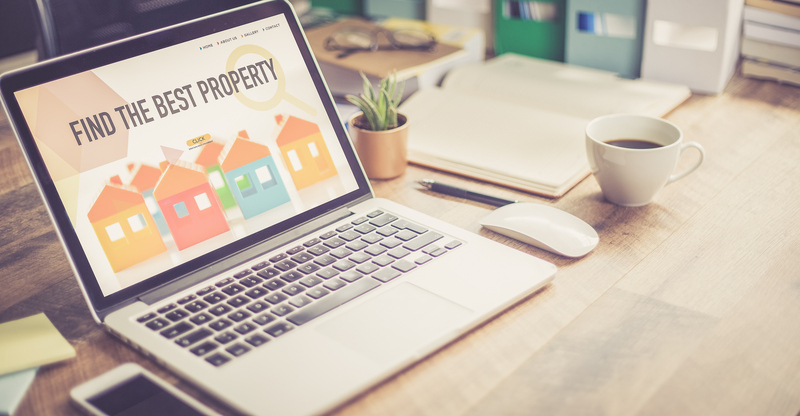 There are risks associated with all real estate investments, but rental property can be purchased in such a way as to approach the threshold of being a “No-Fail” strategy. In order to take full advantage of the benefits of owning rental property, it is recommended that the beginning real estate investor consider drafting and following a 7 Step Checklist when purchasing that 1st rental property. 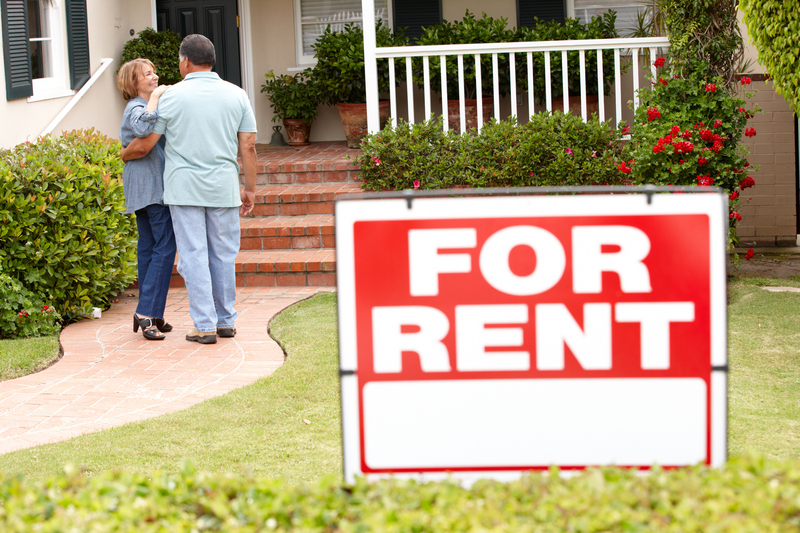 Step 1 – Understand the Case for Owning Rental Property. 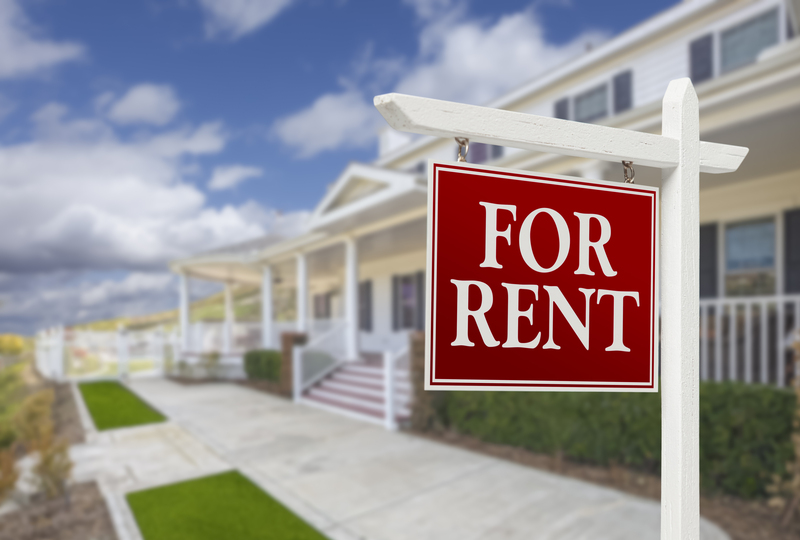 When you make the decision to own rental property, you need to be aware of both the advantages and the disadvantages associated with this investment strategy. Yes, there are risks associated with rental property. Many of these risks can be reduced or even eliminated when a “No-fail” approach to ownership is adopted. As we examine the benefits you receive by owning rental property, you will quickly realize that there are five power advantages that should be important for almost all real estate entrepreneurs. Power Advantage of Leverage. Leverage can best be described as using financial instruments or borrowed capital to increase the potential return from the investment. 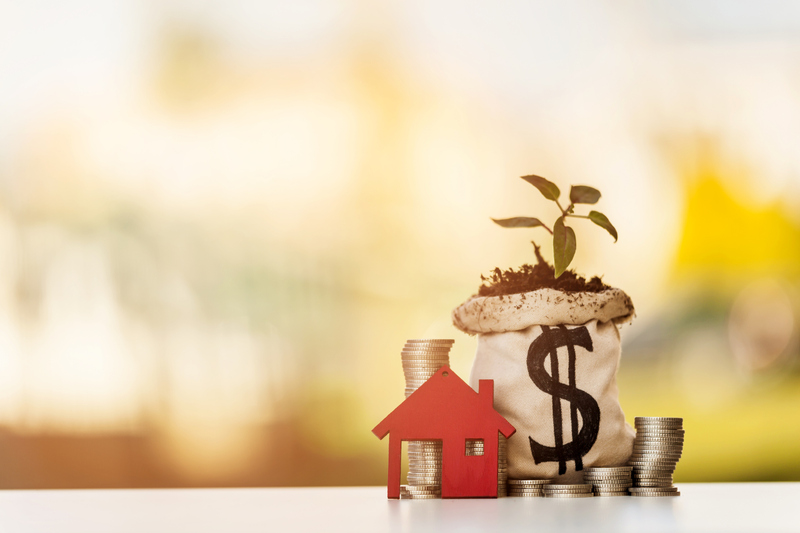 If you own a rental property that increases in value by six percent and you had purchased that property with “all cash”, your return on investment for that period of time would be six percent. However, if you had put down a 20% down payment and the property increased in value by the same six percent, your actual return would on the investment of 20% would be five times the original amount. This same power translates across all the real estate investments and is especially true for rental properties that generate a positive cash return. Keep in mind the fact that as you increase the leverage, you also increase your risk. A good rule of thumb is to keep the leverage at a level that allows you to be positive cash flow on the property. Power Advantage of Potential Tax Free Cash Flow. Every investor will have individual tax issues, but rental property has the ability to allow the investor to receive a positive cash flow while still being able to deduct depreciation and other expenses that in essence creates free cash flow. Power Advantage of Tax Deferred Investment Growth. Rental property will generally increase in value as a direct correlation with the increase in rental income and profits. While the property increases in value in real time, your tax obligation will not accrue until you dispose of the property. Power Advantage of Appreciation. As you pay down the loan on rental property, the rental property will actually increase in value. This power has been demonstrated long-term across almost all properties. The one major caveat to remember is that you must select the right property at the time of purchase. Rental property can in effect produce equity for the future. Power of Cash Flow for Retirement. Tenants pay rent, which increases in amount over time. This cash flow continues and increases in size as the rental rates increase. Well-selected rental properties can provide a retirement income. Step 2 – Evaluate Your Personal Situation. The decision to own real estate comes with responsibilities and that is especially true for owning rental property. Even prior to beginning your search for the perfect property, you should examine two areas of your life. Personal Abilities and Desires. As soon as you purchase that first rental property, you take on the responsibilities of being a “landlord.” There are ways to mitigate this responsibility when you are in the position of obtaining professional management.SEE ARTICLE “Five Keys That Can Open the Door to Professional Rental Property Management”You should be realistic when purchasing that first property by realizing that you will be a landlord with “hands-on” responsibilities at first. Yes, it may seem daunting, but the rewards can be significant. Ask yourself the following questions and decide if you are personally ready to get started. Do you have the experience to do the repairs or can you find someone who can? Do you have the time to collect rent, do marketing, and complete repairs? It is important that you be realistic in answering those questions. Pay Down Debts. If you have outstanding credit card obligations and short-term debts, you probably have large recurring expenses. When you purchase that first property you will most likely have additional expenses that need to be paid. If you are financially burdened by debt, you may not be able to make these expense payments on time, which will put your new rental property investment at risk. As much as possible, try and pay down your short-term debt. The more you do this, the better equipped you will be to make your rental property purchase a success. Secure Cash Requirements for the rental property purchase. In most cases, this is the down payment required to purchase the property. Additionally, you will need the earnest money deposit along with funds for immediate repairs and improvements to the property that will help in securing rental tenants. Don’t go into a rental property without the funds necessary to complete the purchase and get the property leased. Step 3 – Find “No-Fail” Properties. Not all rental properties are equal in value and not all such properties make good first purchases. As a new real estate owner, you need to find the best properties that will attract the best tenants who will pay the highest rent. Because this is your first rental property, you need to decide whether you are looking for a single unit or multi-unit purchase. In most cases you will be safer in finding a great single-family home as your first purchase. Single family homes have the advantage of requiring just one tenant, while multi-unit properties will need to be filled with more tenants. You will want to find a perfect tenant for the purchase and it is easier to find one great tenant than many great tenants. As you experience success with your first purchase, you will soon learn the skills to find more and more great tenants. Keep in mind the fact that when you purchase a single-family property, repairs are less, there is less upkeep and management involvement is much less. Near to Quality Schools. It has been proven that young families use the proximity to good schools as a major factor when choosing a home or rental. The closer you are to great schools, the faster your rental will lease up. Near to Shopping Districts and Malls. If you can find a rental property that is within walking distance to good shopping, it is a plus. When you separate yourself from the shopping, you are eliminating much of your market audience. Close to Amenities. Your new tenants will want to be close to amenities like movies, entertainment, fitness centers, day-care, and personal services. Near to Job Opportunities. If you can find a property close to major employment opportunities, you will increase your potential list of possible tenants. Don’t forget the condition of the property itself. The more desirable the property, the greater chance for finding a great tenant. Unless you are specifically searching for fixer-up properties, stay away from properties that need major repairs. There is a major difference between choosing a “fixer-upper” and being dumped into one when you weren’t looking for one. Make sure you know what you are getting by getting a competent house inspection. Finally, look for a home priced below market with minimal repairs. A little bit of paint can go a long way. Curb appeal is important. The best “No-Fail” property is one that can be purchased below market value. We don’t recommend buying in blighted areas or in economic distressed areas. 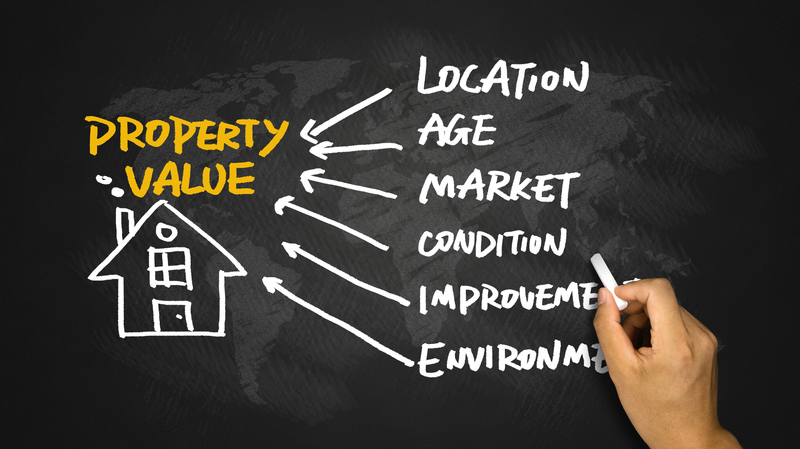 Rather try to find a property that meets the criteria of a great property that can be purchased at a reasonable price. Your ability to negotiate is important in finding the right “No-Fail” property. Step 4 – Believe the Numbers. If you are purchasing a property that has been used as a rental prior to your purchase, make sure you get access to the true expenses and rental payments on the property. If there have been major repairs made to the property, you need to know what they cost. Numbers don’t lie. Start by doing an accurate proforma on the property in question. If you enumerate all the potential expenses before you start calculating the rents, you will be more in line with real world figures. Make sure you include all the expense items as well as a reasonable reserve for repairs. Unless you have a property that is already rented, you will need to use rental income that is accurately based on comparable properties. Look for other rentals in the area and your projected rental rates will be more accurate. When completing the property analysis, you should avoid extreme assumptions on both the expenses as well as the income. The more accurate you make your analysis and pro-forma, the more realistic you will be in determining value. In the end, the key is to do the math. Step 5 – Draft a “No-Fail” Contract. Once you have identified a great rental property, you need to negotiate a contract that will give you the highest probability of making a regular recurring profit and positive cash flow. What you agree to with the seller of the property must be codified in writing as part of the earnest money agreement and subsequent closing documents. The exact terms of your “No-Fail” contract will be determined through your negotiation process. There are, however, some key elements to consider when drafting your agreements. Determine Who Is Purchasing the Property. It sounds simple to say that the answer is yourself, but, you need to determine how you will take title to the property. A great many real estate investors have found that they can establish a fence of litigation protection by taking title to the property through a properly organized LLC or Corporation. If you are unsure of how you are going to take title to the property, a good option is to make the offer “under your name and/or assigns.” If the seller questions why you put “and/or assigns”, you can honestly answer that you are consulting with your legal counsel on the best way to hold ownership. One final thought on taking ownership is to allow yourself the option of bringing in a partner if the need arises. The “and/or assigns” allows you to have this option. Acquire Competent Legal and Brokerage Help. If this is your first rental property purchase, getting proper professional help for the final legal agreements is a priority. Don’t make the mistake of thinking you know everything. This contract is the key to setting up your future, so don’t skimp on the expense. Allow Proper Timing for Closing. Once you secure the property through a well-drafted earnest money agreement, you will want to begin the process of finding tenants, preparing for needed repairs, and finishing your due diligence. Make sure you have left enough time to get this done. Finally, try and avoid the clause “time is of the essence” unless your legal professional has some sound reasons. 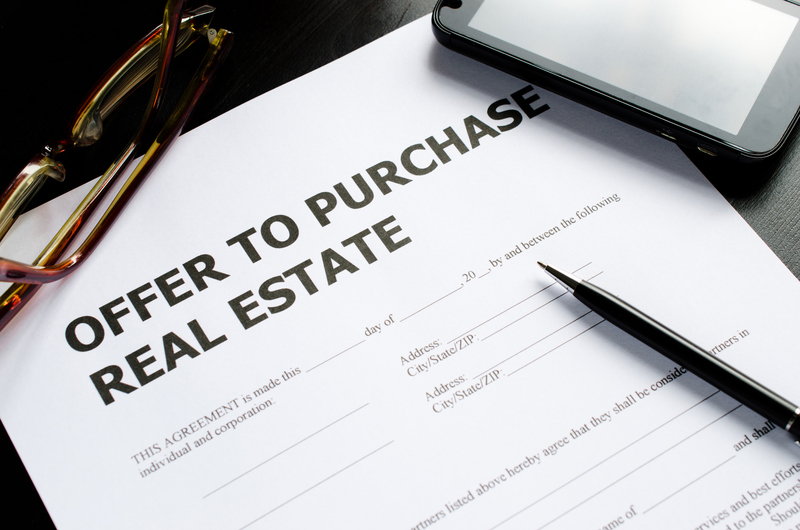 If the seller includes this clause and for some unforeseen reason you are unable to close by that specific date, the seller would be able to sell the property to someone else. Remember, you are looking for properties priced below market and you don’t want to lose the deal because you are a day late in closing. Include Escape or Exit Strategies. It is doubtful that you have been able to complete a full due diligence on the property when you make the offer, and you want to ensure that you can get out of the deal if the property isn’t what you thought it was. You also want to make the offer “subject to” your financing unless you have already make financing that won’t fail. The “subject to” clause can apply to financing, approval of a property inspection or a myriad of other things such as property zoning for rentals. This is especially true if you are purchasing a property for short-term rentals and you aren’t sure if they are permitted in that area. Include Access to Existing Property Expenses and Rental Documents. If the property has been rented in the past, you want to verify both the rental contracts as well as existing utility expenses, taxes, repairs etc. Even if the property hasn’t been rented before, you will want to review these same items. Include a Survey and Property Inspection in the Agreement. You want to make sure that you are in fact getting everything you think you are getting. The survey will document the physical aspects of the property and the property inspection will ensure that needed repairs are addressed as part of the purchase. Include a Clause That Allows You to Start Showing Property to Prospective Tenants Prior to Closing. Your goal should be to have tenants in place as soon as you take ownership of the property. If the property is not presently rented, make sure you can show the property to prospective tenants even though closing hasn’t happened. Keep in mind the fact that your rental agreement will also be “subject to” closing on the property. Step 6 – Identify “No-Fail” Tenants. Your future tenants are in fact going to pay off the loan on the property through their rent payments. This being the case, you want to make sure that you can find the best tenants as possible. If the property is presently being rented, take the time to interview the existing tenants and to verify their payment history. If you are going to change the rent amount, you will want to see if the existing tenants will balk at the increase. During the time you will own the property, you will undoubtedly need to find new renters. The following tips will help select tenants who will protect the property, keep it in good repair, pay their rent on time, and avoid disputes. Did the renter pay rent on time? Did the renter do minor repairs and keep the property in good shape? Were there any disputes between the renter and neighbors? Were there any legal problems with the renter. Ask for Social Security Information and Get a Credit Report. Avoid Prospective Renters with Past Delinquency Issues. This pertains to both past rent problems as well as credit issues. If the prospective renter has a poor credit rating, chances are that your rent will be late or non-existent. Ask for Employment Information. If the renter has a good job, then your rent will be a lot more regular. In addition, the renter will not like a bad report to get back to his employer that he is not paying rent on time. Do a Personal Interview. Don’t just accept anyone as a renter. If possible, you want to make sure that you are getting people of good character. When you interview them, take the time to find out their interests and hobbies. Doing so will help you avoid having a renter dismantle a motorcycle on your new carpet, which I can tell you has happened. Offer a Discount for Auto Payment of Rent. This discount will pay for itself each month. The auto payment from their checking, savings, or credit card should also have a substantial penalty if the payment is not made or refused because of insufficient funds. Require a Reasonable Security Deposit. When taking the deposit, you should specify how the deposit will be refunded and what charges will be taken from the deposit. Step 7 – Prepare Yourself for Ownership. The purpose of a great “No-Fail” checklist is to ensure that your rental property purchase provides a long-term positive return. Once you close on the property, your ownership responsibilities will fall into two different categories. Management Responsibilities. As soon as the closing takes place, you will be a landlord and will assume ultimate responsibility of managing the property. If this is your first rental property, you don’t have to start from scratch. Enroll in rental property associations. These people will have suggestions on management based on personal experience. Read books on rental property management. There are numerous books online and in the bookstore that include sample forms and ideas on keeping the books and being a landlord. Attend seminars and webinars on property management. These forums will provide advice and guidance. Pay special attention to new ideas on increasing cash flow through management techniques. Become friends with other rental property owners. If you are purchasing a property in an area surrounded by other rental properties, find out who the other owners are and meet with them. Become friends and accept their help when first starting out. Start looking at professional management. If you have chosen a great “No-Fail” property, you will soon be looking at a second and then a third property. It won’t take long and you will realize the value that comes with well-chosen professional management. When the time comes that you are ready for professional management, you will already have someone in mind. Financial Responsibilities. Yes, your tenants will be paying you rent and helping you actually pay down the loan on the property, but you will need to be prepared to pay for repairs etc on the property. Make sure that you have the financial resources to make these payments. Financial preparation is the key to finding both short and long-term success in rental properties. Your success as a real estate investor in rental property can be increased dramatically by avoiding the dangers that come by being unprepared. This checklist can be your guide to finding “No-Fail” rental properties that create wealth and prosperity.